HTC's doing a little Spring cleaning, and it's starting with all the wires protruding from its headsets. 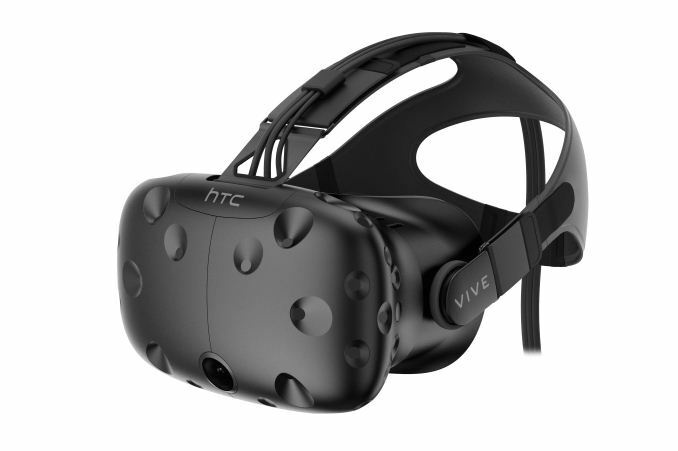 The company announced today at Computex 2017 that it has partnered with Intel to create a "wireless VR accessory" for the Vive HMD. That accessory will rely on WiGig, the wireless tech Intel created to let you connect basically everything to your PC without having to plug in a single wire, and is expected to work with existing Vive HMDs. The WiGig technology, based on 802.11ad standard, works solely in the interference- free 60GHz band, and enables high throughput and low latency in both directions, from the PC to HMD and from HMD to PC. This means pristine video quality with <7ms latency in any environment, supporting multiple users sharing the same space. All of this results in the seamless wireless VR with the Vive! The extent to which the wireless VR is "seamless" depends on how much lower than 7ms latency HTC manages to get. Low latency is crucial to XR--too much can hurt your sense of immersion at best and make you feel sick at worst. The good news is we might not have to wait long to find out how well this accessory works: HTC said it's going to show off a proof of concept when it heads to E3 from June 13-15. In the meantime, we can take comfort in knowing HTC isn't the only company that's chasing that wireless VR dream. AMD acquired an Austin startup called Nitero for its wireless XR technology in April, and we recently went hands-on with Sixa's Rivvr wireless VR system. Oh, and Oculus is also working on a self-contained, untethered HMD with Project Santa Cruz. Hopefully we can bid adieu to all these wires sooner than later.